in the United States and the United Kingdom! are currently available for purchase on Amazon! "The writing is smart and the acting is spot on! The fact that it was shot in less than 10 hours astounds me! Cody Clarke is a professional and a visionary!" "Cody Clarke delivers a disciplined, honest performance! Chloe Castiglioni is a true gem!" 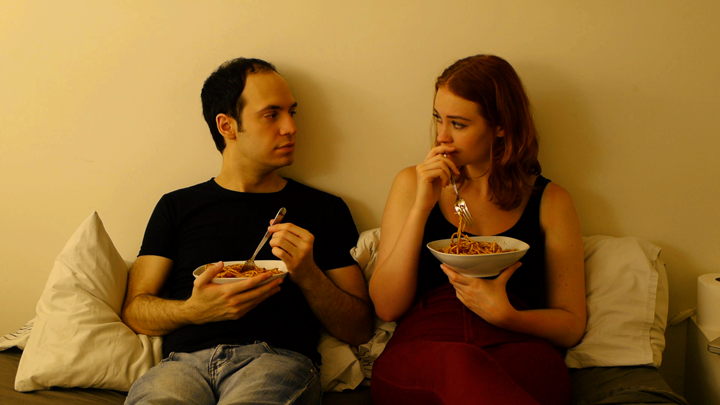 Fans of Linklater's Before Trilogy will find a lot to like in Bed!" with a smooth style and a cozy feel!" BED (2019, 70 min.) 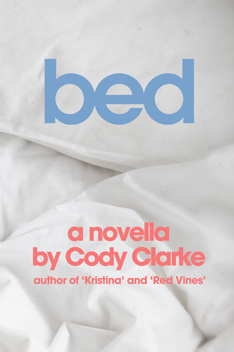 takes place over the course of a single day in a single location—a bedroom—and tells the story of a couple spending an entire day in bed together. Over the course of the day, they explore their relationship further than they ever have before. 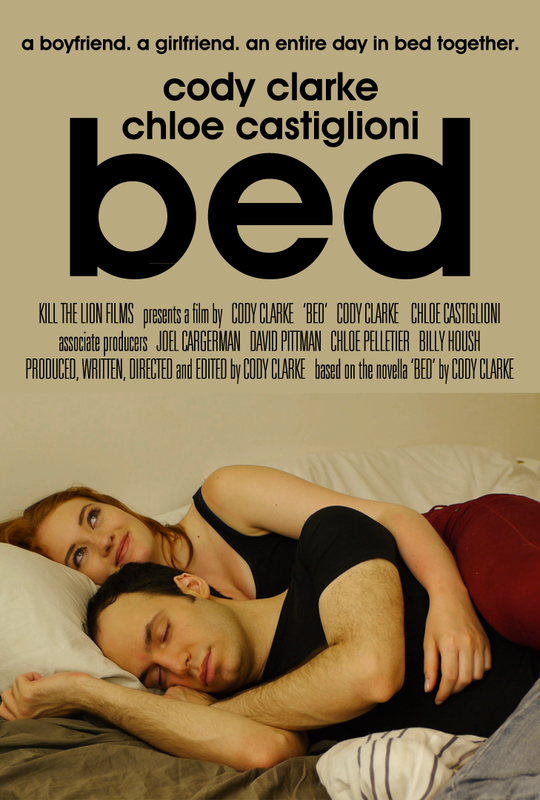 The film stars Cody Clake (Boyfriend) and Chloe Castiglioni (Girlfriend) and was shot in as single day in less than 10 hours, with a cast and crew of just three people—Cody, Chloe Castiglioni, and Cody's real-life significant other, Chloe Pelletier. 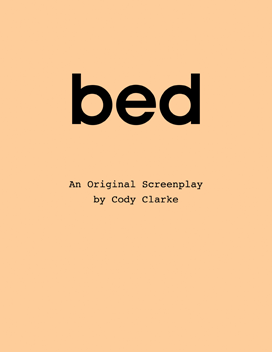 Cody Clarke adapted the film from his own novella—which, in turn, was adapted from his original screenplay. Cody Clarke and Chloe Castiglioni studied the novel intensely, and then rehearsed the film for close to a year prior to shooting, building a strong bond, which is clear through their chemistry and authenticity on screen. looking at it. Bed is an impressive and unforgettable film. Unrated. Contains adult language and adult themes.